To facilitate lease and rental vehicle check-in and turn-in activity, TranSource developed comprehensive inspection checklists. They needed a concise process for recording inspection details and collecting customer acknowledgment of condition reports. Additionally, a system that could transfer appropriate data to lease, rental, service, and accounting departments would enhance back-office operations. 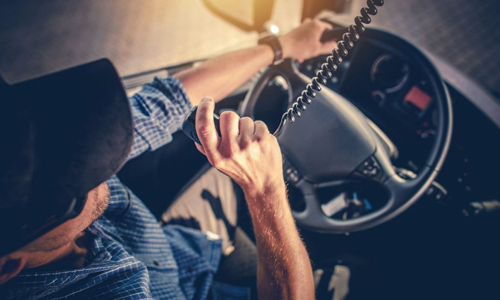 Quoting and performing contract maintenance services on a variety of trucks, tractors, and trailers required readily accessible vehicle information, and a means of communicating with customers and managing schedules to limit downtime. 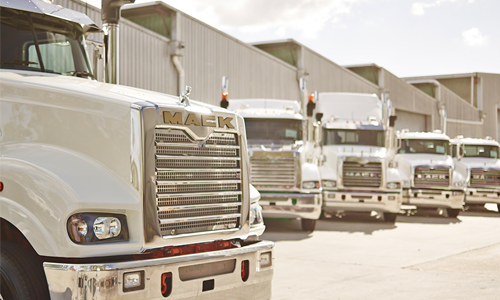 TranSource has been using ASIST™, the cloud-based SRM platform developed by Decisiv, Inc. in partnership with Mack Trucks, since the solution was first introduced by the OEM. All dealership service activity is now being handled on the platform. ASIST™ places everything associated with a service event in one online folder, date and time-stamped for reference. Included is vehicle and fleet information, including estimates, approvals, warranty coverage, pictures, and notes, as well as each customer’s preferred inspection and service procedures and negotiated parts pricing. This information is available at all TranSource locations. The platform enables TranSource service personnel to communicate with customers using email, text messaging or any desired medium. The exchange of information in real time with customers throughout the process includes documenting service or repair needs, requests, and authorizations. ASIST™ provides the capability to manage contract maintenance for customers, including standardized or unique inspections, maintenance operations, and schedules. Inspections and service can take place on site at fleet domiciles using mobile check-in and inspection tools on a variety of devices. Service operations related to inspection outcomes can also be selected to automatically populate an estimate for approval. 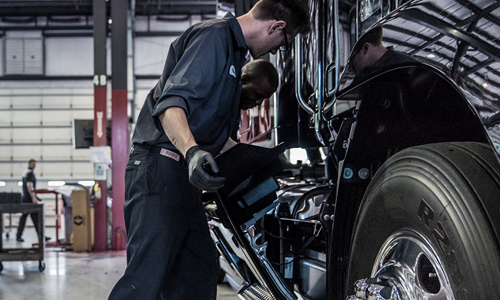 Also integrated is the Mack® OneCall™ roadside assistance network, which is enhancing the dealership’s ability to provide 24/7 breakdown support through the online portal. “With the Decisiv platform we have greater visibility into service operations and enhanced credibility with all of our customers. With ASIST™, TranSource has the ability to more efficiently manage inspections and maintenance on assets in its lease and rental fleet, including customized inspections at lease turn-in. Inspections loaded onto the platform can take place at customer locations or at the service provider’s facility using handheld communications devices. Repairs identified during inspections can be automatically saved in a service case for pricing or to reflect items covered by warranty. The result is a significant savings in service write-up time; accurate, consistent information for lease, rental, service, and accounting departments; and improved shop and technician productivity. Decisiv’s SRM platform enables TranSource to communicate with contract maintenance customers to manage schedules and limit downtime. Electronic communication about service events includes delivering accurate service estimates quickly, as well as providing the customer with a web-based service dashboard and access to maintenance histories. With ASIST™, service schedules are triggered automatically, and operations can be assigned to a specific vehicle. Daily due and overdue maintenance notifications are organized by asset and service operation, and reports are updated in real-time as work is performed. 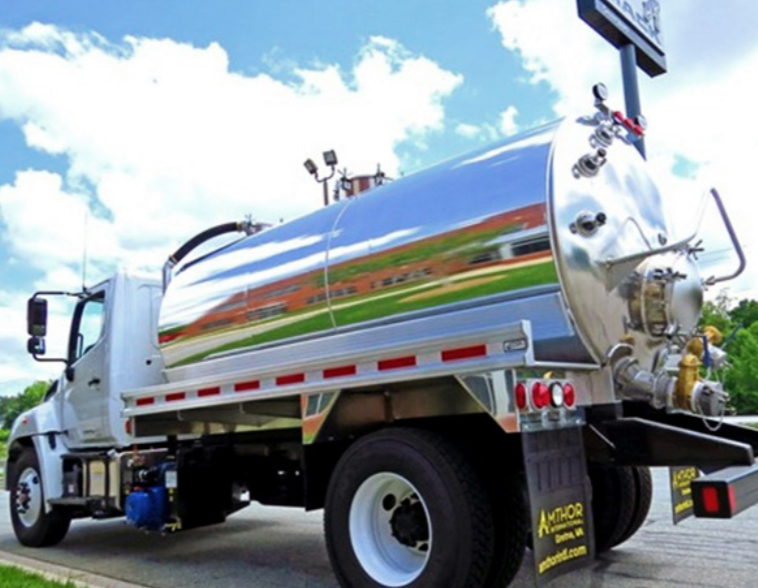 TranSource Truck & Trailer Centers, headquartered in Greensboro, NC, offers medium- and heavy-duty truck sales, parts, and service from six locations across North Carolina. 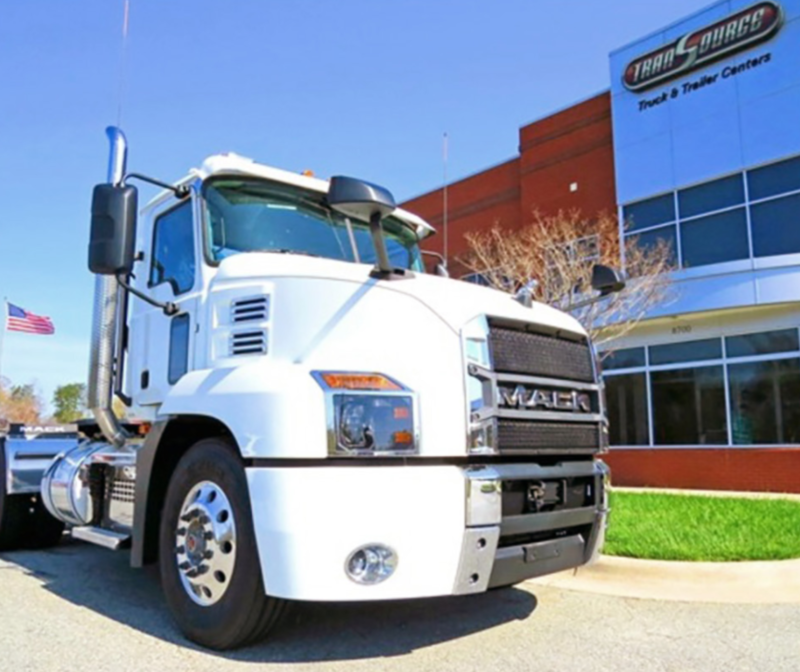 One of the largest dealer networks in the country and a member of the Mack Leasing System, TranSource operates a full-service leasing and rental department. The dealership also offers contract maintenance programs, including mobile on-site service.